PS. These are based on my own opinion so some of you might disagree, you can tell me which movies you would put here in the comment section. I will be looking forward to the replies. A man who has 23 personalities inside him is the lead actor. One of his personalities abduct 3 teen girls and keeps them as captives. Now we follow these three girls as they try and escape. Along the way, we get to see the different personalities but all of them are afraid of the one personality they refer to as THE BEAST. It is a roller coaster of a movie with lots of twist and turns. It gets a strong recommendation from me if you are looking for a thriller. The protagonist is a man in his 30s who doesn’t know what to do with his life. He has a daughter and she lives with his wife as they are divorced. He is struggling to perform his best at work so he seeks restitution in alcohol. One night when he blows up a business deal he gets drunk and roams the streets from where he is abducted. The movie is really fun to watch and everybody should watch it at least once. I know I said I wouldn’t include classics but this is just too good to leave out. The movie takes place on an island where there is a special facility built to keep the mentally unstable people. 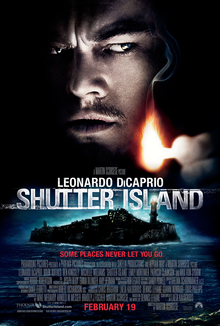 DiCaprio plays the role of a US Marsal going n the island with his partner to investigate the disappearance of a patient. There are a lot of twists and turns as we go through with the movie but the movie still manages to get you attached to DiCaprio. However, the ending of the movie is still very foggy as we are not sure what we see is completely true. In this movie carries two storylines together. In first 10 individuals are stranded in a deserted motel and suddenly people start dying one by one. The second story cut in on the case hearing of a man who is convicted of several murders. We are not sure how these two are inter-connected until the end of the movie. 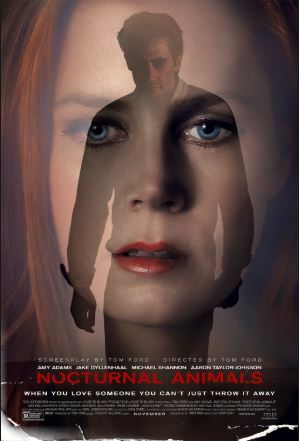 This is one of the best psychological thrillers out there. It has withstood the test of time pretty well. 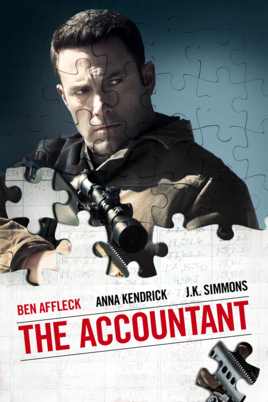 In the movie, Ben Affleck is an introvert child who is autistic and is extremely good with numbers. His father believes that to cure him he must make him face the problem. Ben travels the world as a child learning to fight from different trainers. This makes him a badass accountant who can fight and is sought after by cartels to handle their books. OMG do I even need to say anything about this movie. I know some will say it is a classic but it was just too good to not include. The story is one of a kind story. It takes place in a futuristic world where people are able o transmit themselves into peoples dream to extract information. DiCaprio is guy know as the extractor. He takes on this one big job so that he can get his life back. Hence, the best way to describe this movie would be as Matrix and James Bond whipped together and made even better. 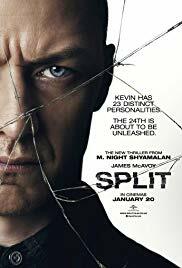 This is one of the best movies I have watched so far. It had a very different style of telling the story with 3 different perspectives. In the movie, the lead character is reading dedicated to her by her ex-husband. The novel as I feel is a personification of the writes feeling. The feeling that she felt when she left him for the rich and handsome man she is with now. The movie is deeply moving and makes us question our self and our delusion of control. Therefore, it also makes us realize how helpless we could be in certain situation’s. 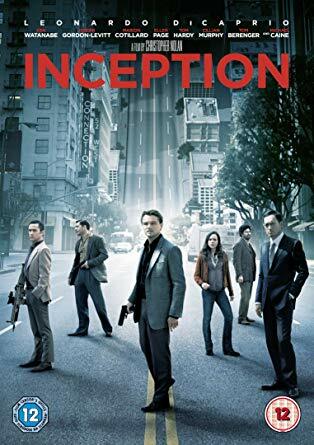 The movie causes you to go back and watch it again just to watch it from a different perspective. No matter how many times you watch it, it still leaves us with one question that is ARE WE TRULY HAPPY? Movies like the Passenger are far and few between. Movies which make you question what would you do if you were in a situation like that. 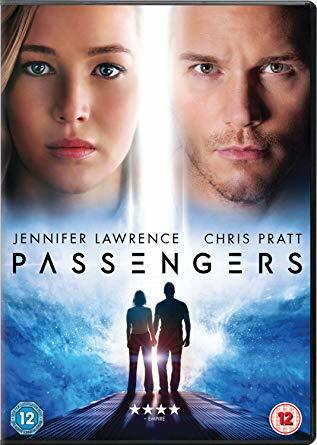 In the movie CHRIS PRATT, our lead actor wakes up early on a spaceship heading to a distant planet with many passengers. But soon he finds out that he won’t live long enough to survive the journey. He finds himself feeling lonely and is faced with the question of WHETHER HE SHOULD WAKE SOMEBODY UP? and direct the other person’s life to eventual doom. 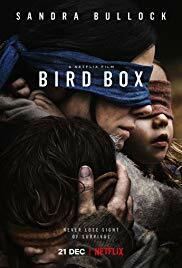 It is a real heart touching must watch movie. However, some might say he is wrong and some might say he is correct. Your opinion is up to make. In this movie and its follow up we see the formation of this group called the Four Horsemen. 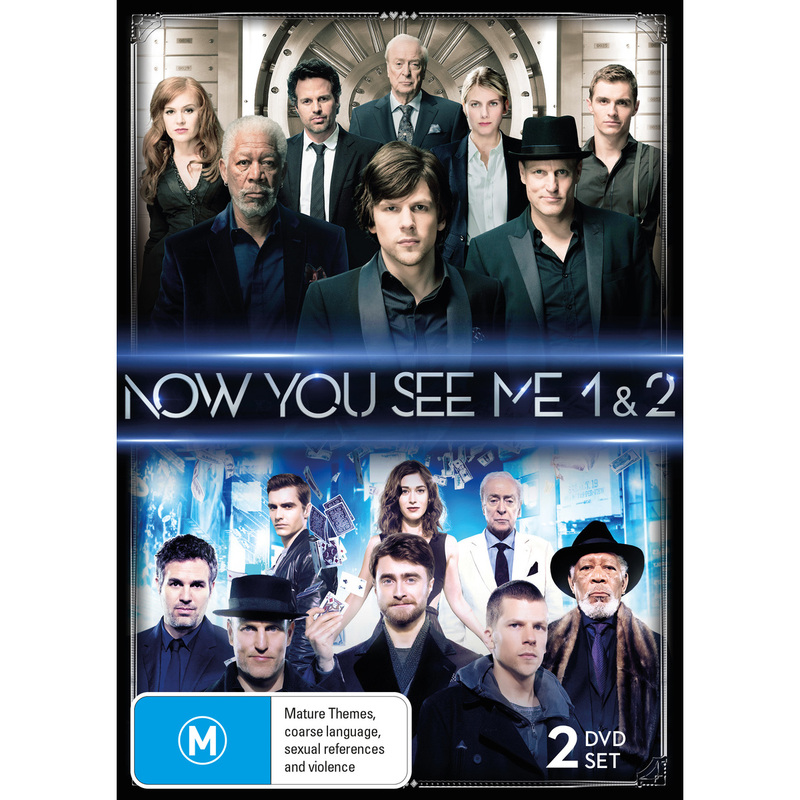 It consists of five magicians who are the best at what they do. We follow them as they perform this massive heist on stage with a front of a huge audience. The movie is about a con man who teaches con women how to be a better con woman. It is a great pass time watch movie. The movie doesn’t let you attach to a character as you never know who to trust. To simply put it, it is like Ocean 11 movie with more drama and less silly stuff. Thanks for reading, I hope you liked this post, and if you did, you might be interested to see this post on best series available on Netflix.